Welcome to another fun Summer Splash post full of summery goodness! It’s the perfect time of year for ice cream…lots of it! Today I’m excited to share a printable designed just for our Summer Splash series by the very talented girls at Eighteen25! 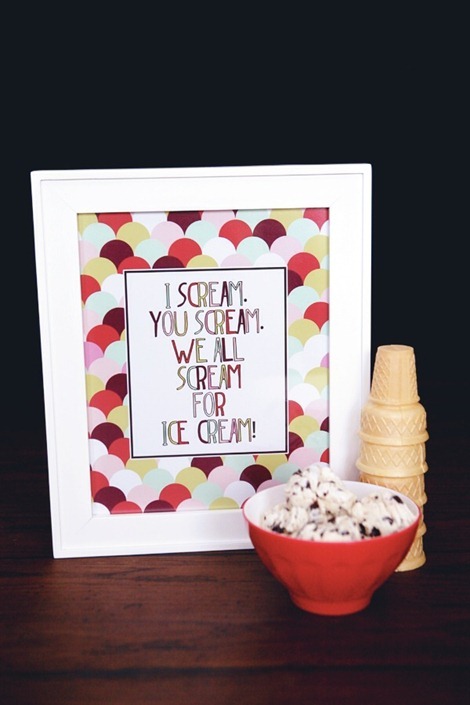 Decorate your home for summer with this adorable printable or save it for your next party or picnic. Wouldn’t it be super cute on a dessert table? 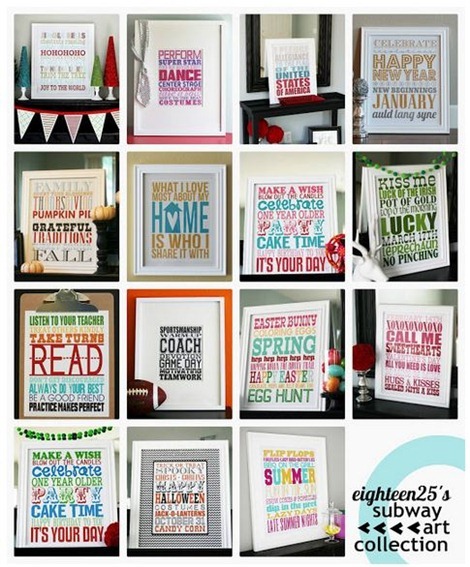 Eighteen25 always has beautiful printables to share. 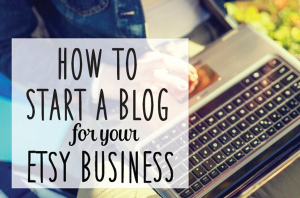 It’s written by three sisters…Jamie, Jodie and Jennifer with lots of style and creative talents. 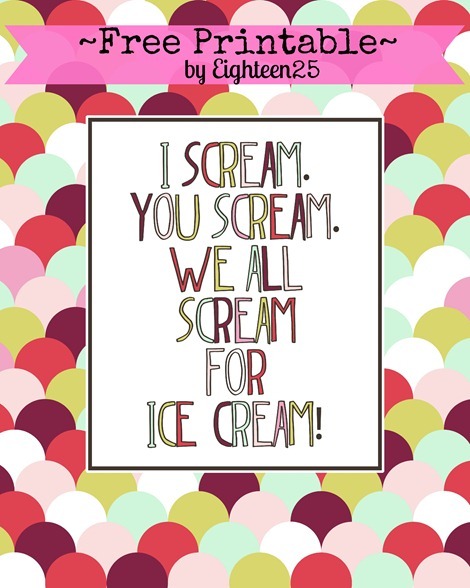 You can download this sweet ice cream printable right here. Print it as an 8×10 or 16×20…whatever works best for you! 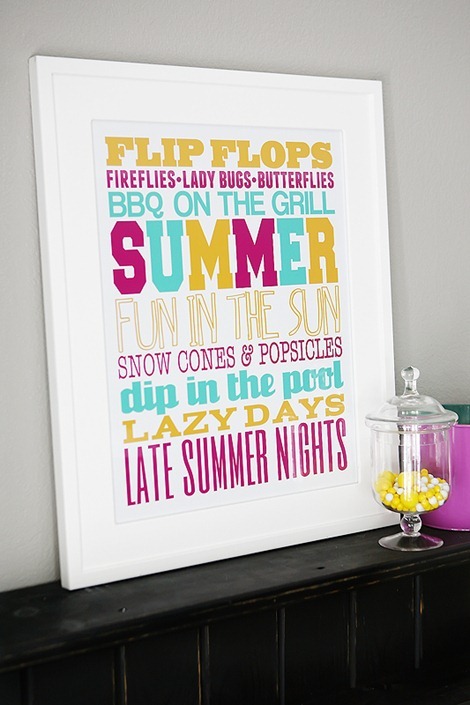 Looking for more summer printables??? You’ll love this Summer Subway Art! Eighteen25 has subway art for every season! 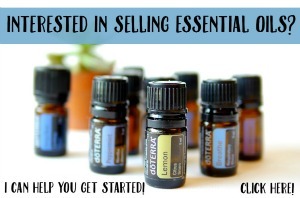 Did you miss these summer posts? ?